On Assignment Reviews: How Are You Living? 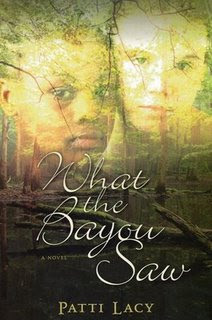 What the Bayou Saw by Patti Lacy is a journey into an often told story, told through a panoramic lens. 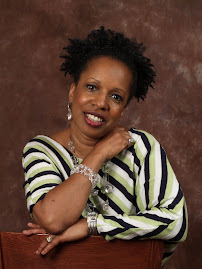 More than the black and white vision is shown as we become privy to Sally’s (the main character) initiation into mindsets about Blacks as a youth, what she experienced first hand at a later age and how she must come to grips with it in the presence. 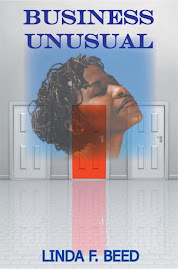 Although a work of fiction Author Lacy does a great job of showing the consequence and guilt brought on by living a lie and redemption that can be had when we seek truth. You can visit www.pattilacy.com to learn more about the author and her works. Thanks, Linda, for taking the time to review my work. And trouble the waters as you answer God's calling through the use of your own creative gifts! It was my pleasure to read and review this book. Continue to set your pen to whatever He places in your heart.